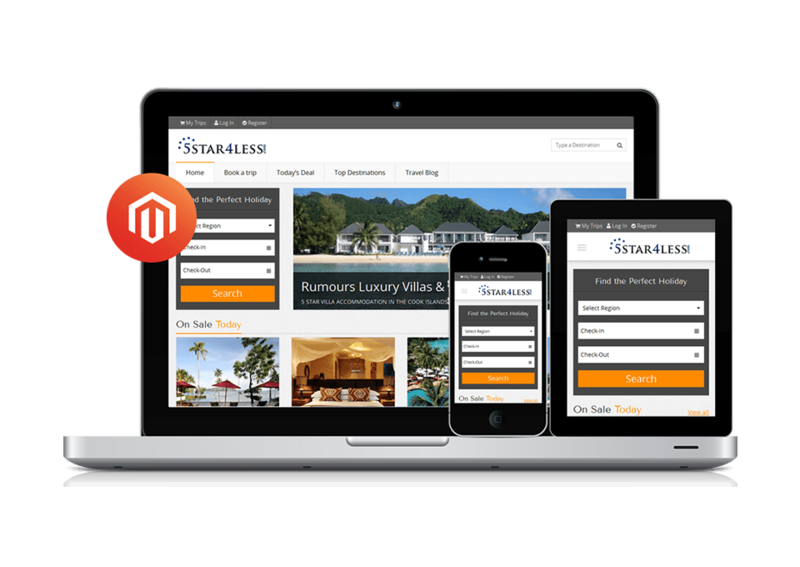 Magento’s eCommerce platform provides strong system to retailers so that they grow and scale their online business by incorporating various solutions and extensions such as Retail Associate platforms, Retail order Management and Store fulfillment. It offers flexibility to fulfill the needs of businesses through customization which is either enterprise edition or open source. Induji Technologies, Magento eCommerce Development Services Company in India creates customized Magento extensions and solutions that provide scalability as well as flexibility for your business to grab attention of prospective customers, sell more products/services and increase your customer base. 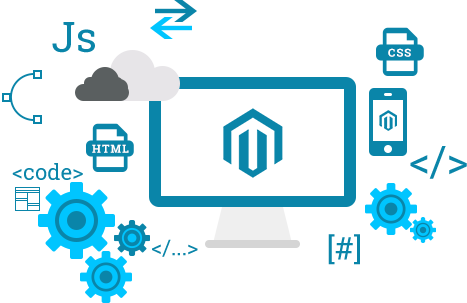 We provide flexible models for magento development services to our valuable clients and deliver effective solutions that adhere to the highest standards in terms of performance and quality. We have helped small, mid-sized and large organizations that drive commercial growth by leveraging eCommerce platform. Why Magento for your eCommerce Store? SEO optimised features with multi-store integration and multi-language features. Separate category for product browsing and effective management tools to improve cross-sells and up-sells. Mobile store integration and customised brand-based theme development for Android and iOS. 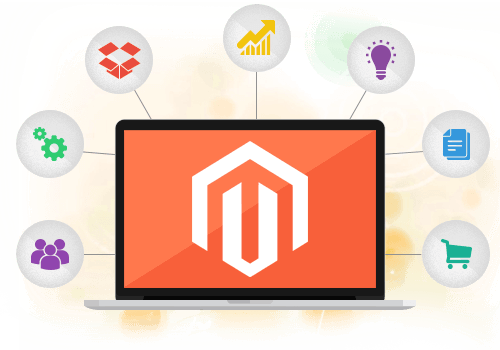 Our dedicated and skilled team of developers specialized and holds expertise in developing customized Magento eCommerce solutions for different sectors. These effective solutions can be incorporated with several extensions available in the market. Interested to know more on Magento website development? Get in touch with our experts today! 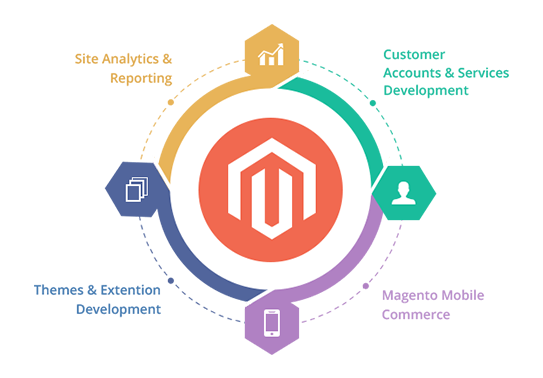 Our Magento development services are based on eCommerce Website Development, Template & Theme Development, Store Development, Creating Custom Landing Pages and Extension/Plug-Ins Development. 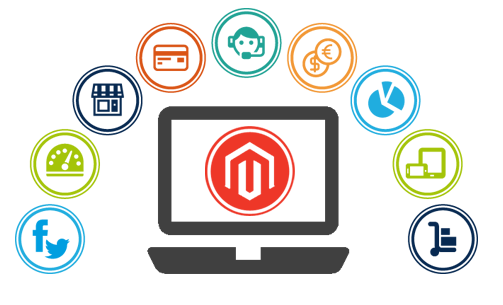 Contact our Magento developers to discuss about your business requirements for excellent Magento eCommerce store. Our quality Magento SEO services include – Enabling and Modifying SEO features, On-Page & Off-Page optimization, Configuring Google Analytics, Implementing eye catching Title, Google Base & Metadata on Products. We provide cutting edge SEO services to rank your website on top in search engines. Our support services include Magento Periodical Upgrading, Product Maintenance, Upgrading Magento Connect Modules, CMS Pages, Email Changes, Template Changes, Handling Server Changes and Managing Payment Gateways & Google Checkout. Our developers offer services such as Magento Extension development, custom module & landing page development, online shopping store designing, payment gateway integration, shipping method integration. We offer Magento POS services where eCommerce stores are customized and easily accessed to inventory record of the store. This will help to control as well as manage inventory details of sales and purchase of the Magento eCommerce store. 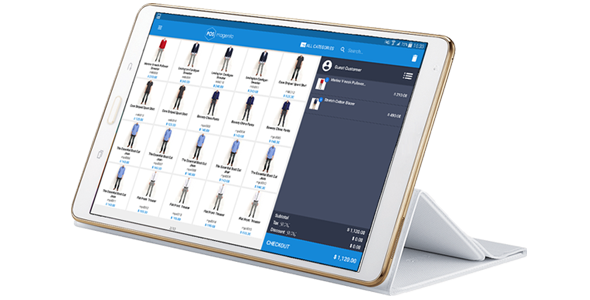 We offer Magento POS services where eCommerce stores are customized and easily accessed to inventory record of the store. This will help to control as well as manage inventory details of sales and purchase of the Magento eCommerce store. We create customised devices as well as browser compatible websites that are user friendly. Our dedicated account manager team will support throughout the entire project execution for real time maintenance. Our project solutions provide seamless incorporation with APIs and other codes. Our project managers will discuss about your business requirements to ensure that you get the exact solution for what you pay. We guarantee to provide quality service for your money.